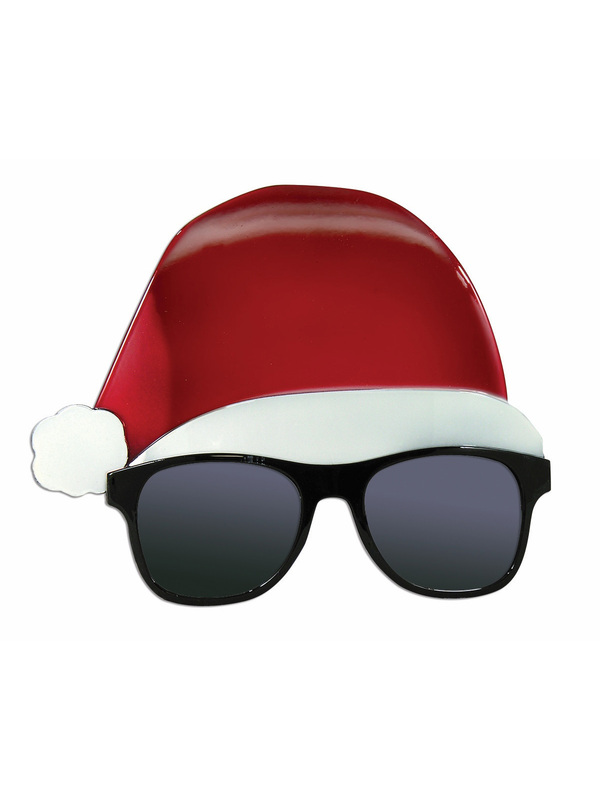 Become the coolest cat in the fam this holiday season when you buy the stylish Santa Hat Sunglasses. These glasses are a real treat. Pair them with a fun Christmas sweater and a Santa Hat, and you'll be rockin' around the Christmas tree all night long. Whether you're heading to the holiday office party or just trying to look cool on Christmas, these sunglasses definitely won't disappoint. 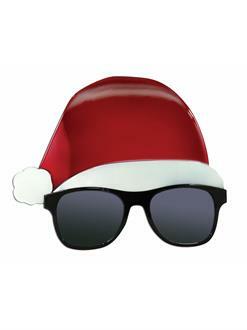 Pick up your pair of Santa sunglasses today, and make this Christmas season an absolutely stylin' one!